Audrey Delores Shepard, 77 of Quitman passed away Tuesday, August 28, 2018 at The Presbyterian Home, Quitman. Mrs. Shepard was born December 4, 1940 in Greenwood, SC to the late Harley Cockrell and Bonnie Lee Smith Cockrell. 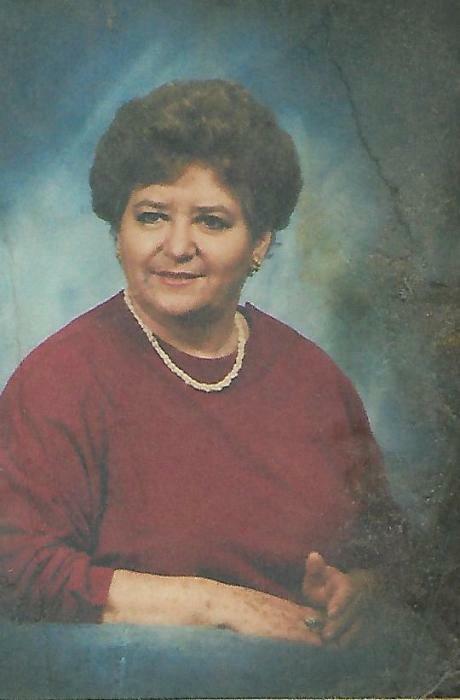 Mrs. Shepard was a member of The Quitman First Baptist Church and was a hairdresser. She was a military wife for 20 years and a double cancer survivor. Survivors include her children; Stephen "Craig" (Lawanda) Shepard of Quitman, GA. and Gina Shepard Balinovic of Quitman, GA. grandson, Stephen "Colby" Shepard of Dixie, GA. brother; Norman (Lynn) Cockrell of Greenwood, SC. and sister; Maxine Cockrell of Greenwood, SC. several nieces and nephews. Mrs. Shepard was preceded in death by her husband, James Clark Shepard. Funeral services will be held Thursday, August 30, 2018 at 3:00 p.m. at Quitman First Baptist Church with Rev. Steve Shierling officiating. The family will be receiving friends two hours prior to the service at the church. Interment will follow in Oak Hill Cemetery.